You Dream - We Plan. All Vacation - No Stress. 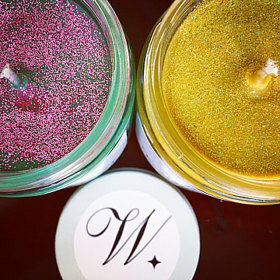 Friday's Featured Crafter - Wishes Candle Co.